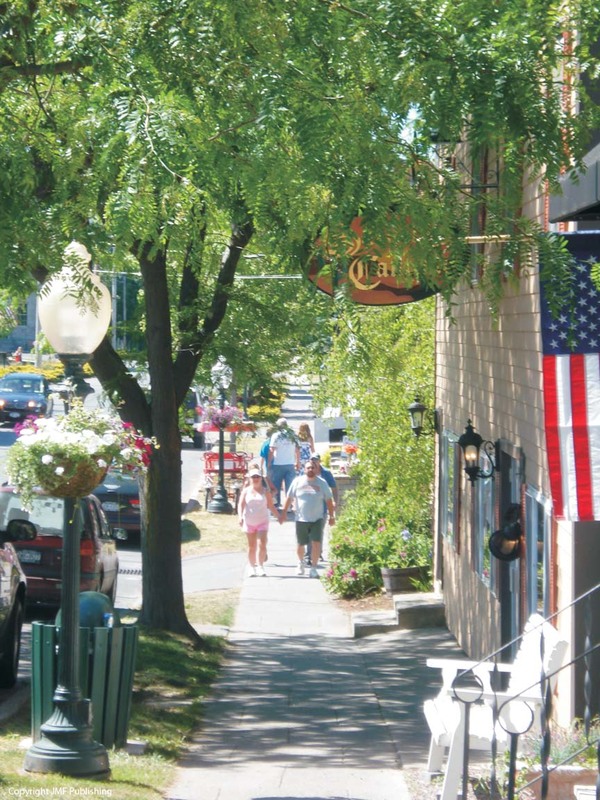 Sackets Harbor is a favorite stop along the famous Great Lakes-Seaway Trail and one of Jefferson County’s local gems. War of 1812 heritage abounds here, as does the opportunity for local exploration. Stop by the Visitor Interpretative Center for an orienting tour of the seaway area and its history and heritage. The three-floor museum showcases exhibits on the things that make this region what it is. Farming and agriculture, War of 1812 history and artifacts, an in-depth look at the St. Lawrence Seaway and its lighthouses and ports, and a history lesson about such prominent civil rights activists and Susan B. Anthony and Frederick Douglass are all on display here. Upstairs, kids will fall in love with exhibits about local wildlife and the natural habitats they occupy and learn how to spot raccoons, birds and ducks, and coyotes as well as plenty of plant life and a bit of geology. Outside, a Peace Garden, signifying over two centuries of peace between America and Canada, makes a pretty addition to a leisurely stroll and a nice spot to stop and reflect on the depth of the area’s heritage. Just down the street, The Sackets Harbor Battlefield is a premier War of 1812 attraction in its own right; the shipyard and stronghold paved the way for one of the most pivotal American victories of the war, which occurred right on these grounds. Today the battlefield hosts historical reenactments and offering self-guided walking tours of the grounds and surrounding sites of interest throughout the summer season, as well as playing host to community events. Galleries and shops dot the historic main street, which overlooks the harbor and is home to funky and eclectic stops as well as more traditional favorites. Once you’ve worked up an appetite, it’s time to stop for a meal at any of the local restaurants, which serve up everything from burgers and beers to sandwiches and lattes to gourmet dining experiences that you won’t soon forget. The Thousand Islands Wine Trail runs close to Sackets Harbor as well, showcasing some of the very best vino to be found in the world, grown, produced and bottled right here in the northern part of New York State. 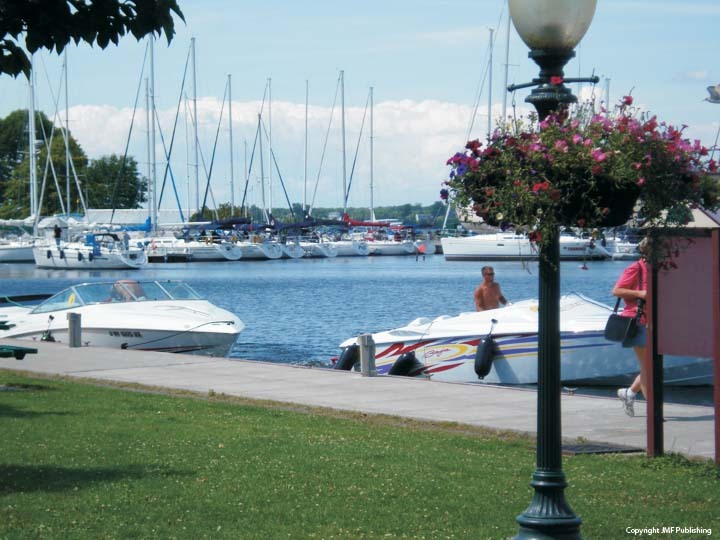 One thing is for sure: whether as a stop on the Seaway Trail or a visit in its own right, Sackets Harbor is certainly brimming with summer activities. Visit sacketsharbor.com for more information.